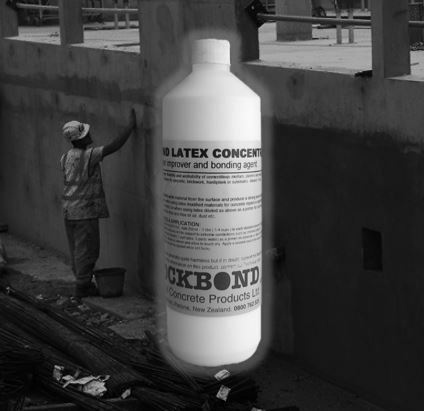 RB 7.15 Latex Concentrate is a plaster improver and bonding agent. 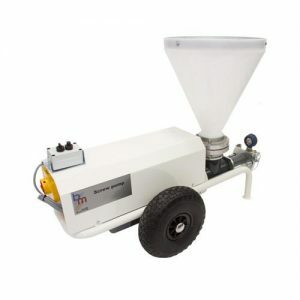 The latex contains approximately 45% by weight of polymer and is used as an additive to the mix water to improve the properties of cementitious materials, and is also used widely as a concrete surface primer. 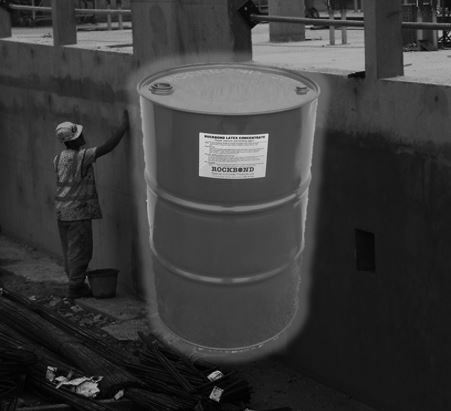 RB 7.15 Latex Concentrate is supplied in 1lt, 5lt & 20lt containers and 200lt drums. 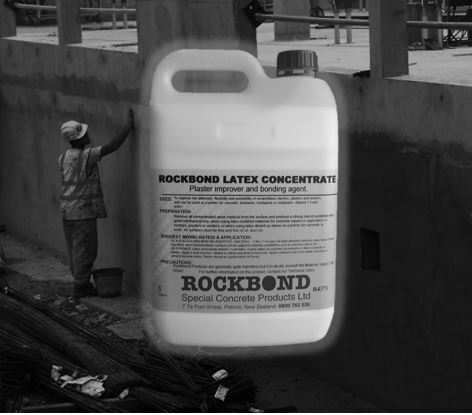 To give greater adhesion, workability and flexibility to all cementitious plaster, renders etc. 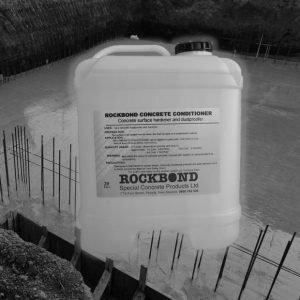 To penetrate and consolidate brick and concrete substrates. 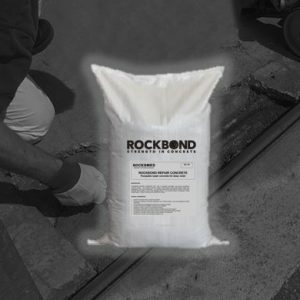 To prime concrete and brick to increase bond strength of repair materials. To waterproof site batched renders, mortars and concrete. For site batched flooring materials, and repair materials for floors. To prevent frost attack to brick and concrete. 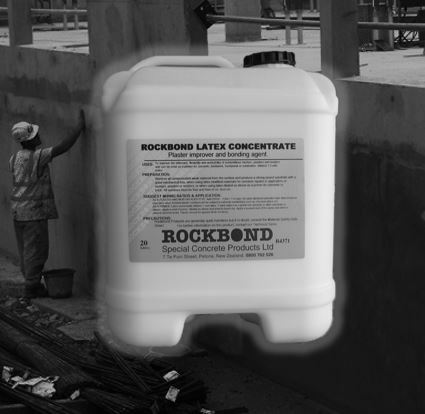 For use as an adhesive with cement or cement mortar. For use in chemically aggressive situations, e.g. food factories, dairies and fertiliser stores.